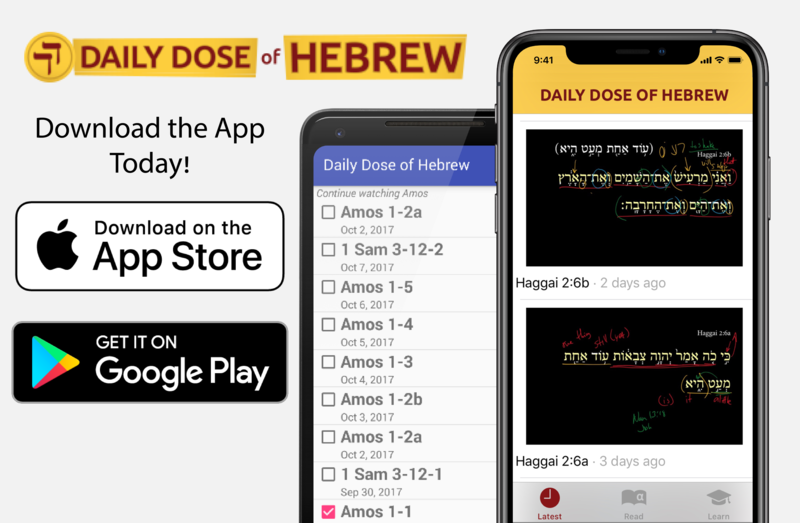 We are very happy to announce the release of the long-awaited iOS Mobile App for Daily Dose of Hebrew. You can find our apps in the Apple App Store or Google Play. If you find any problems or would like to provide feedback, you can reach us at [email protected] Also be sure to rate the app in the App store and tell your friends about it!